CleanAir Solutions has been serving Ancaster for many years. We know the area well and are proud to help its residents get the best indoor air quality possible. Our staff knows the importance of customer satisfaction and always strives to provide the best quality service! 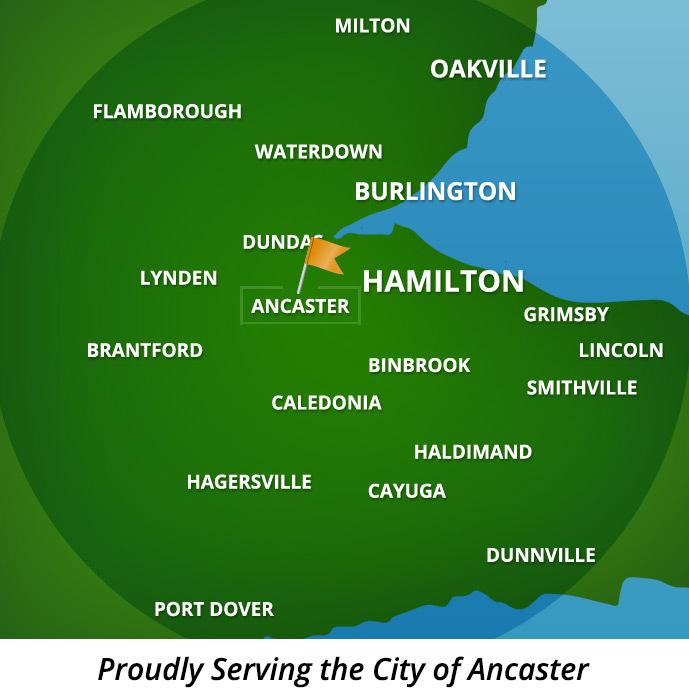 If you are a resident of Ancaster, discover our indoor air quality testing and duct cleaning services.